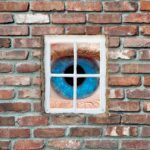 Be My Eyes is a smartphone application created by Danish Hans Jorgen. 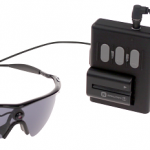 It allows you to “lend your eyes” to blind or visually impaired people. 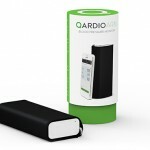 Indeed, the app can remotely link people with and without visual impairment. People who have trouble to see can ask for help through the application. 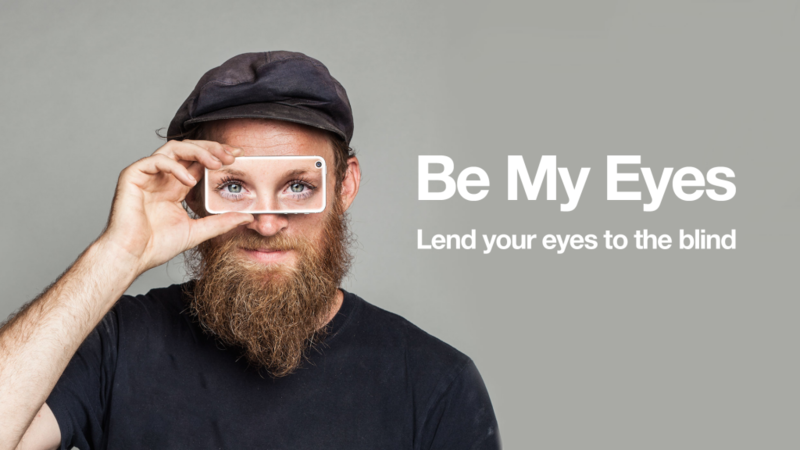 So far the “Be my eyes” application has helped visually impaired people more than 12.000 times. “Be My Eyes”: how does it work? After installing the Be my eyes application, the user selects their language and enters the user network for the app. When a visually impaired person asks for help through the app – whether to check an expiration date, to get directions in a specific location, etc. – sighted people receive a notification. A video connection is made between the two users and the sight person can guide the visually impaired person.